What makes a good game? Good story? Good graphics? Good music? Good characters? That’s specifically the reason why we love the MMO’s we love today. WoW, Destiny, Warframe – they all have that. Developed by Carbine Studios and published by NCSoft, this new game is poised to go wild and hit the stars. Can it do it? 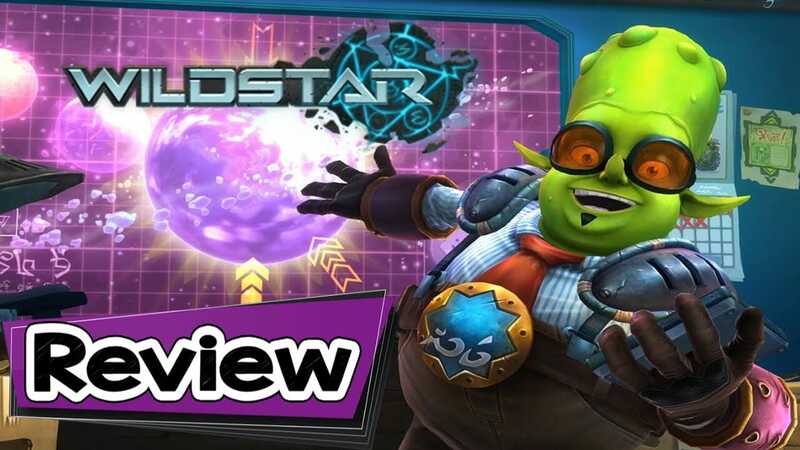 DoesWildstar have what it takes to live up to the hype? Let’s break it down and find out! Look, I’ll be honest here. It’s not AAA. Neither is it Final Fantasy level or Metal Gear level. It’s Wildstar. It’s meant to be cartoony, slightly rough, and a bit patchy all over. If you come in here expecting graphics that would make Liquid Snake’s trouser snake go solid (see what I did there? ), then you’re in the wrong place. However, if you knew what Wildstar was all about, then you’d get all that and so much more! There are parts, however, where the graphics feel too dark for my taste. I tried adjusting it but I couldn’t! (more on that later) Also, some animations feel rushed or just too rough to be apt for a game published by NCSoft. Then again, these things could be addressed by future patches, anyway. The game is about two factions warring for the Elder Cube that can be found in the planet Nexus. It was created by the Elder race and to be honest this story isn’t really that original. The two factions are the Dominion who have dominion over all the planet and the Exiles who were exiled by the Dominion because they are “trash” according to one character. I’m pretty sure there’s a lot more to it but when it comes to MMO’s story isn’t really that big of a deal. At least, not as much as us getting to murder as many monsters as we can. When it comes to murdering, Wildstar gets a bit disappointing. The lag is just really bizarrely impossible to fight! Also, the queue is unbelievably long so logging into the game is a task and a quest in itself. The UI is of no help either due to the fact that it’s just so cluttered and confusing! They try to circumvent this by installing a system that allows you to turn-in quests without going back to the NPC who issued the quest and a waypoint system that’s similar to what Dead Space 3 has – it has an arrow that just leads you to where you have to go. Active environments, friendly community, new gameplay elements, it’s worth looking into. Lag time, connection issues, long queues, and a confusing UI are a downer for this game.